The San Francisco 49ers are still thawing out after braving the elements on the frozen tundra of Lambeau Field, and now the Golden State Warriors are in Wisconsin to take on the Milwaukee Bucks. Fortunately, they play indoors. It is FREEEZZIN in Milwaukee!! What A JOKE! Throw a Football my way and I'm letting it go! #Respect49ers! Jackson is a smart man. Catching a Colin Kaepernick pass in normal conditions looks painful enough on the hands and fingers. — Speaking of the Dubs, they’re riding a season-high nine-game winning streak and the man who coined the term “Full Squad” is bringing home an individual award. David Lee was named Western Conference Player of the Week. — San Jose Sharks center Logan Couture is expected to miss the next three to four weeks after right hand surgery, writes Sharks insider Kevin Kurz. The Sharks already have several players on the injured list, but Couture is certainly the toughest to replace. The Sharks wrap up a three-game road trip against the Nashville Predators on Tuesday night. I am devastated to announce that I will not be able to compete in Sochi. I did everything I possibly could to somehow get strong enough to overcome having no ACL but the reality has sunk in that my knee is just too unstable to compete at this level. I’m having surgery soon so that I can be ready for the World Championships at home in Vail next February. On a positive note, this means there will be an additional spot so that one of my teammates can go for gold. Thank you all so much for all of the love and support. I will be cheering for all of the Olympians and especially team USA! — Florida State quarterback Jameis Winston’s interview after winning the BCS Championship drew mixed reviews. 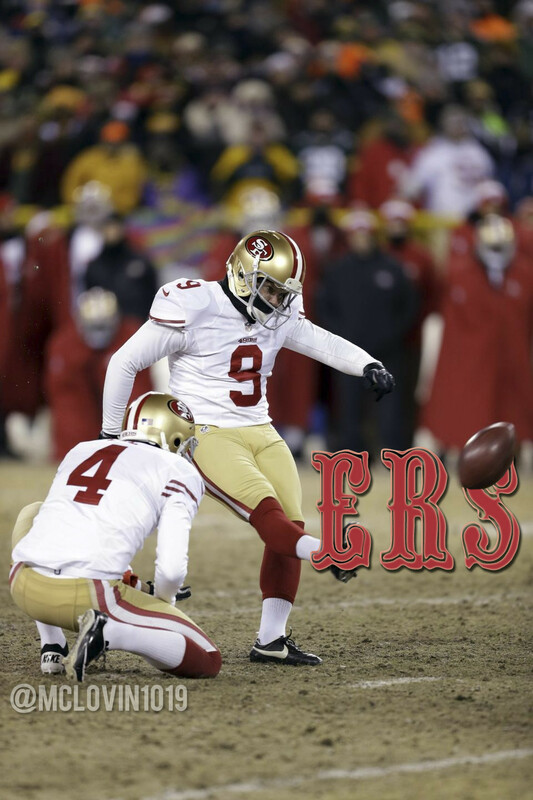 — A picture of the 49ers game-winning field goal was caught at the perfect angle. The picture was made even more awesome by a Reddit user. — A Carolina Panthers wide receiver is upset that Ric Flair is supporting the 49ers. — Dennis Rodman had a melt down on CNN while promoting his basketball game in North Korea. — Alex Trebek rapped through an entire Jeopardy category.